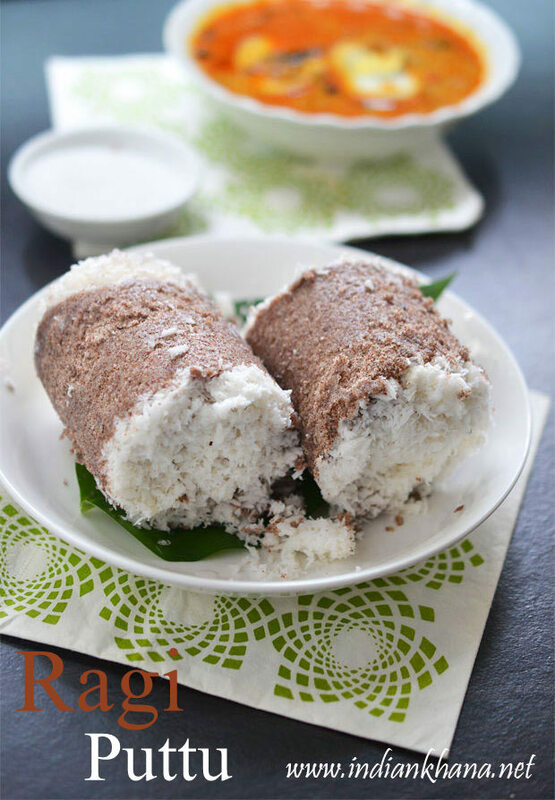 Chettinad Fish Masala Powder is spice powder used to make fish fry or fish curry specially in Chettinad style or even we can use this spice powder for any fish fry or curry recipe. 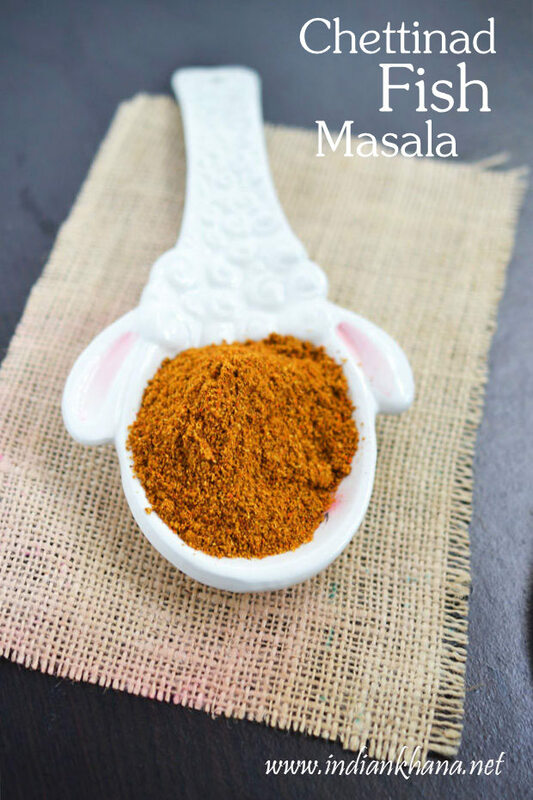 Made with fresh ingredients this fish masala powder works bring great magic to any fish recipe and using home made fresh masala is always better I think that's why you can see lot of spice powder that I have posted so far. 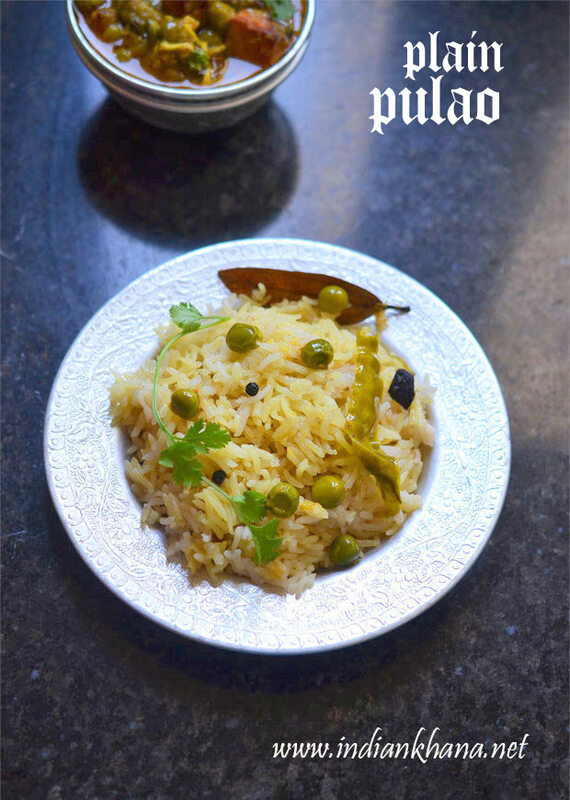 Masala Matar Pulao or Masala Peas pulao rice is easy one pot meal which can make in jiffy and also do lot of variations with it. 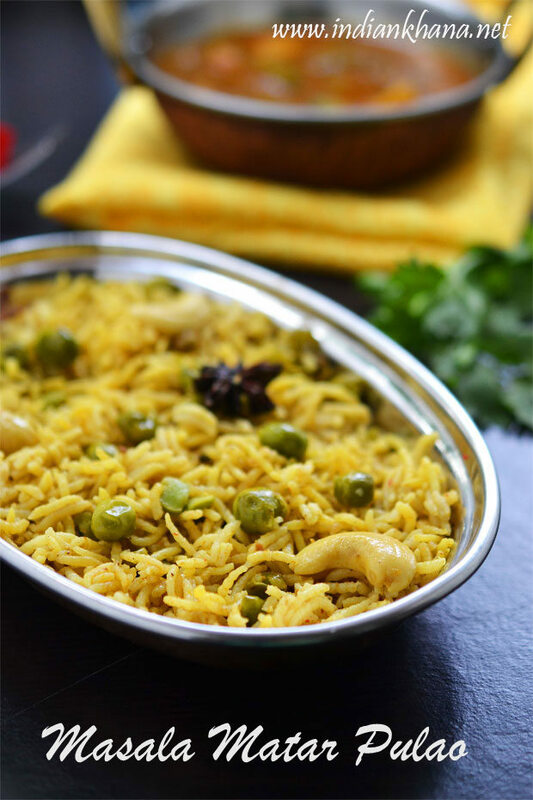 This masala matar pulao makes excellent lunch box recipe or even perfect comfort meal for weekend when you have some good curry on making whether veg or non-veg then this simple pulao makes best combo. 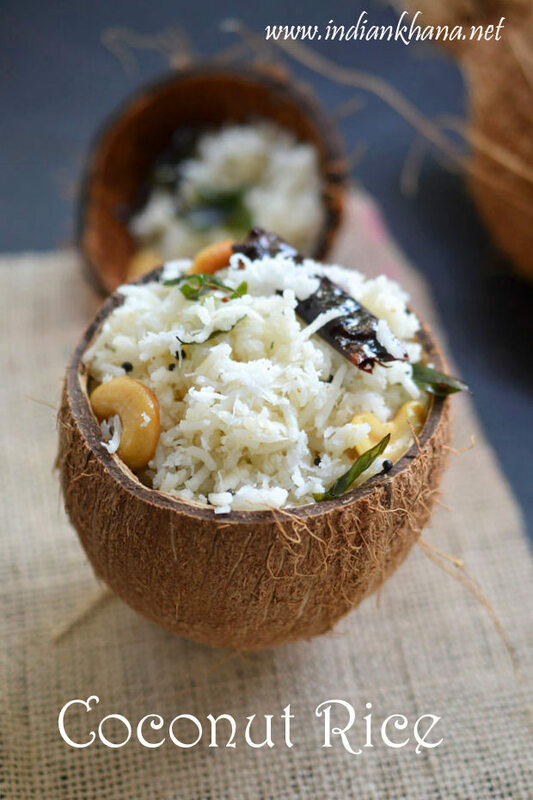 We can also use coconut milk to cook the pulao for extra flavors. 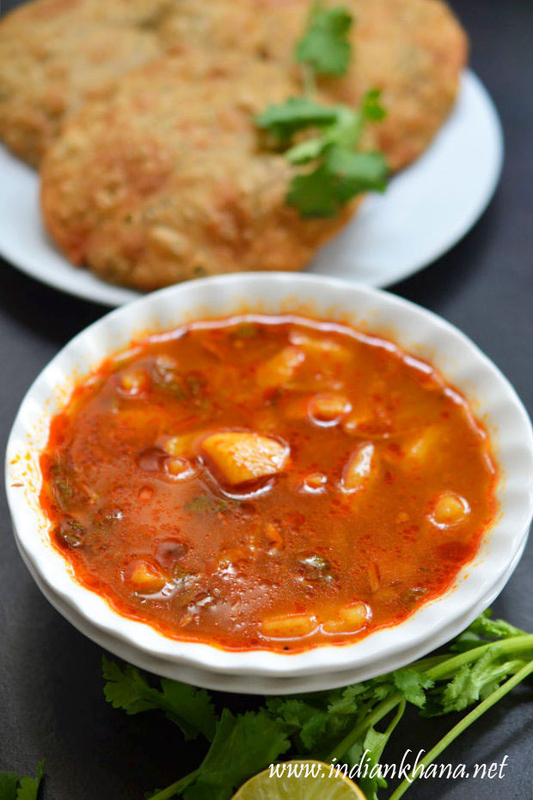 Add few more vegetables if preferred. 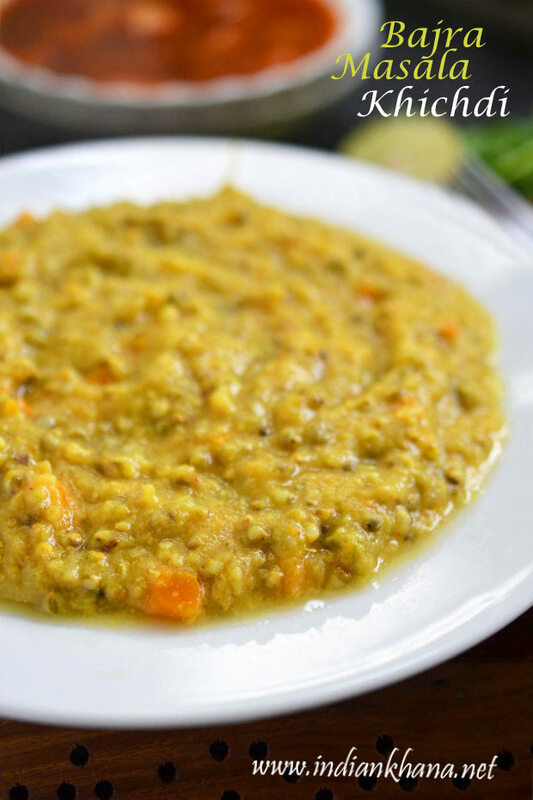 Egg Curry, motte saaru or egg curry Karnataka style is easy, delicious egg curry which makes great side dish rice or paratha. 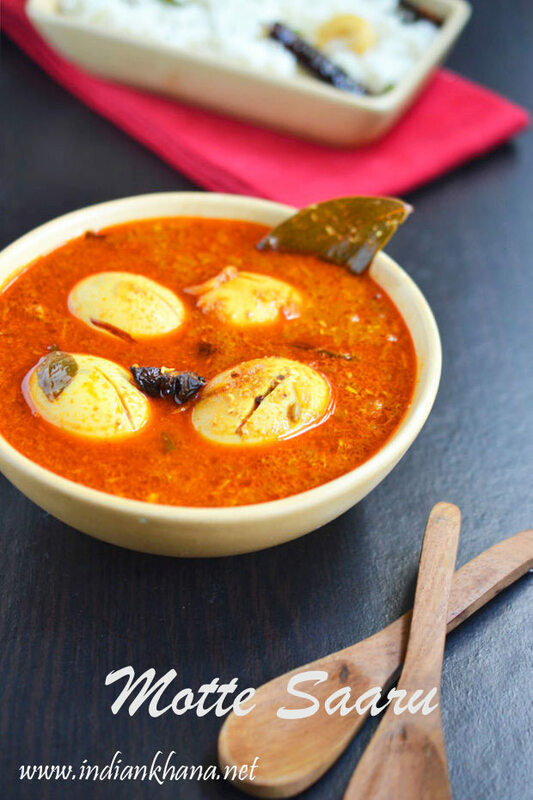 This recipe can be made very quickly and if we have boiled eggs in hand, if you like egg and spicy food then you will love this recipe it's easy, delicious and flavorful. 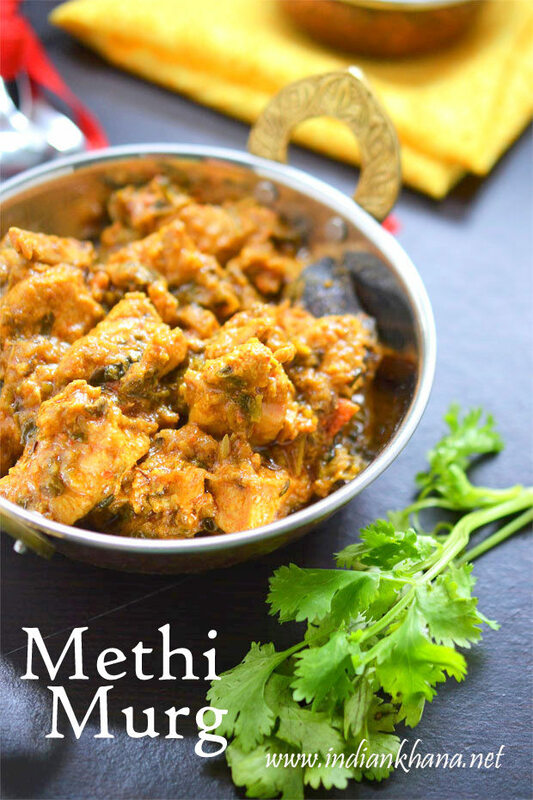 Methi Chicken, murgh methi or methi chicken curry is delicious chicken curry with addition of fresh methi (fenugreek) leaves is absolute delicious and a wonderful combination to enjoy during winter when we have ample of fresh methi leaves available. 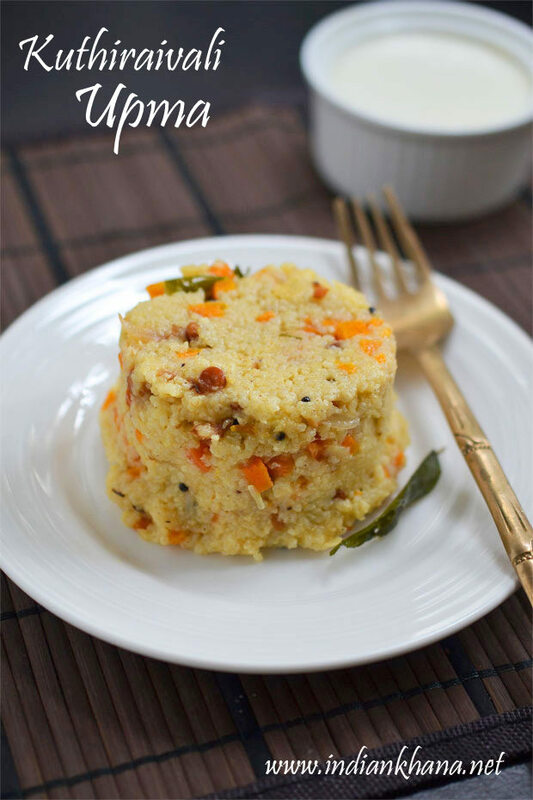 I am starting a new series along with the Millet Friday and this time it's going to be Sunday Non-Vegetarian series where I will post non-vegetarian recipes like egg, fish, chicken, prawn or whatever that I am making. 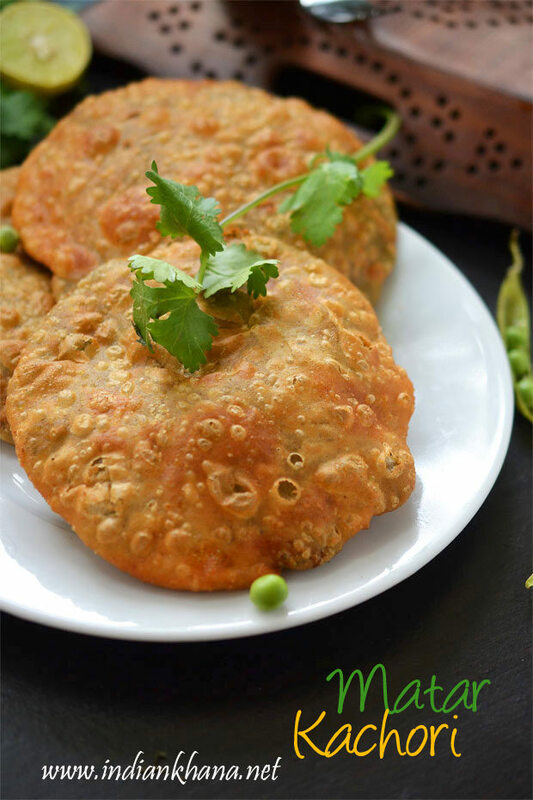 Paka Kolar Bora, Bengali kolar bora is banana fritters where paka means ripe, kolar means banana & bora means pakora or fritters and this is one of the delicious tea time snack. 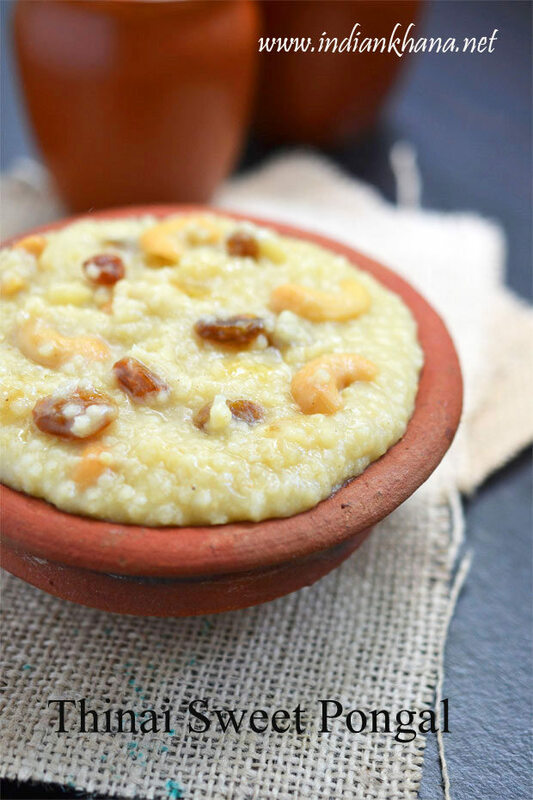 Kolar Bora popular Bengali delicay during Janmashtami and Makar Sankranti as during Sankranti kolar bora is made with new rice to welcome the new year with a bang. 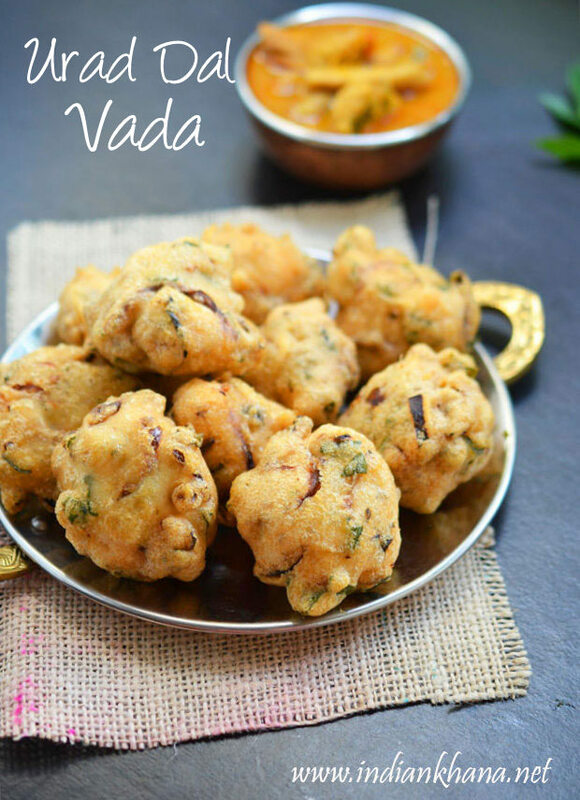 If you have ripe bananas with you then you should try this yummy yet super easy snack, we can do this in no time it makes great snack for tea time or kids. 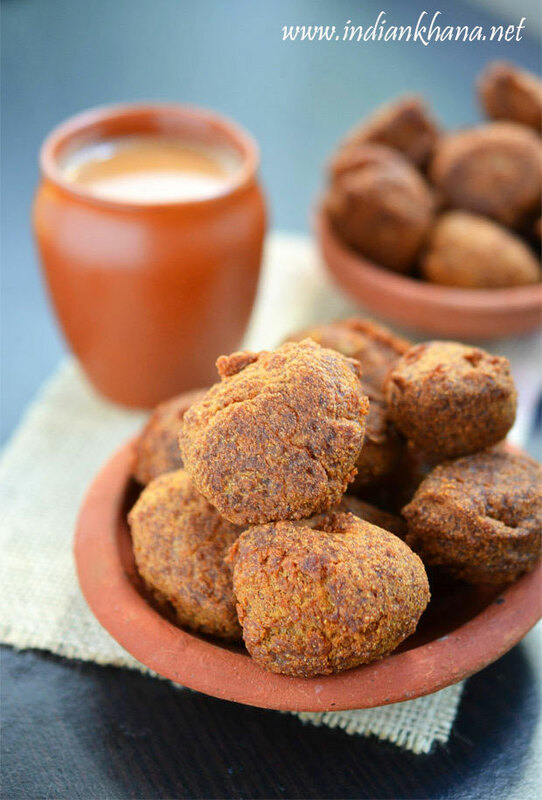 Dates Cake, eggless, butterless date cake makes excellent tea cake or a quick breakfast cake or even dessert. 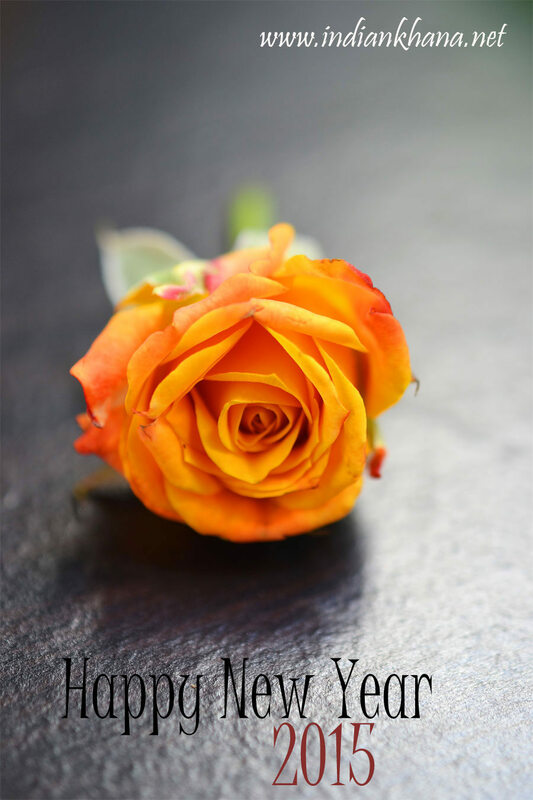 Hope all of you had great start of the year and wishing everyone again a very Happy New Year and to start this year of blogging on sweet note here is simple yet delicious date cake recipe. 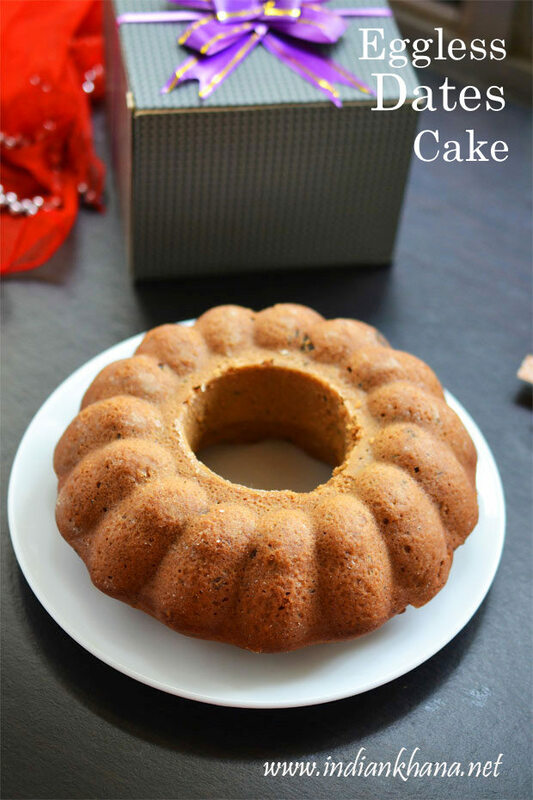 This dates cake recipe is very easy just mix the dry ingredients, wet ingredients and bake and we don't need any special gadgets also a bowl, spatula or wire whisk is enough to make this moist and delicious cake.